Last week was an ending for all sorts of examinations of the advertising world. Of course, I’m referencing Mad Men, one of my favorite shows of the last 8 years (I’ve seen every episode). 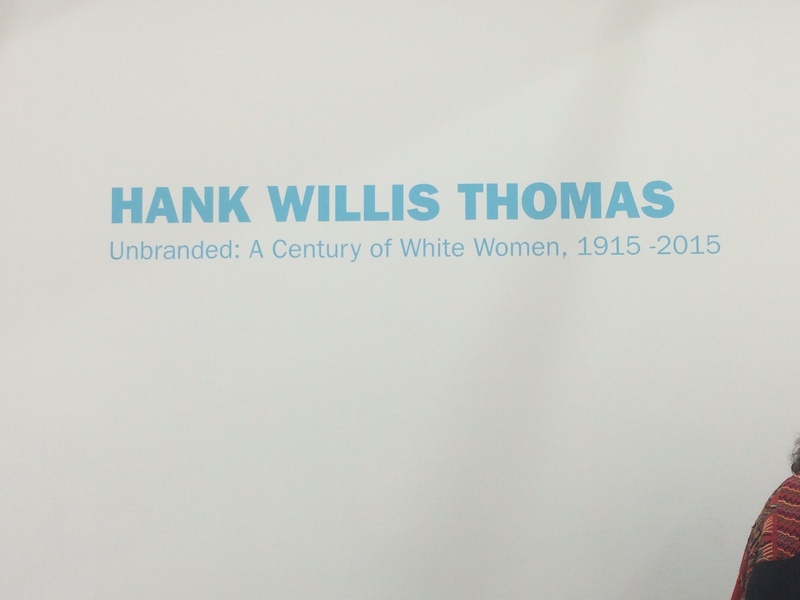 But in other examinations of whiteness and advertising, Hank Willis Thomas’s show Un-Branded: A Century of White Women, at the Jack Shainman Gallery in New York also ended. 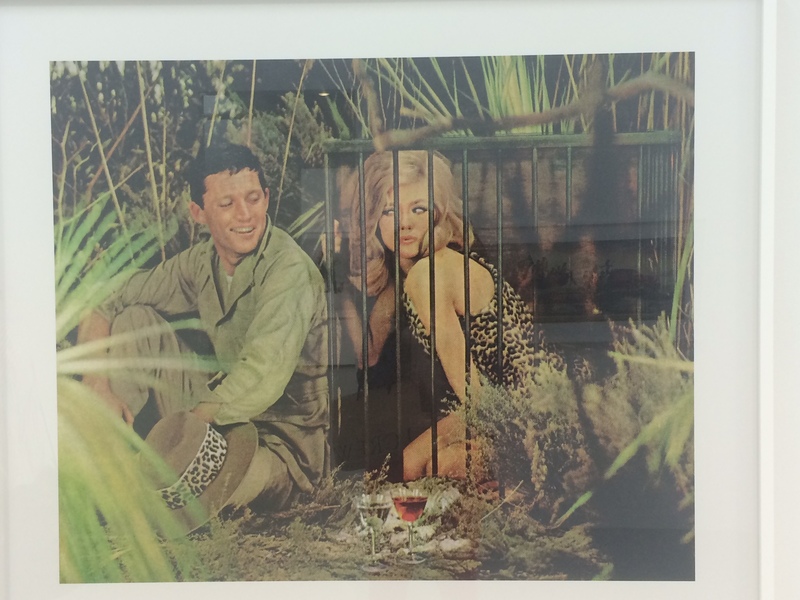 This is but one of many in Thomas’s series that looks at advertising with a critical eye. In this series, white women were the overall subject with one ad featured for each year between 1915 and 2015. Several questions were left unanswered without the help of writing on the wall. This was surely a show left up to the viewer’s interpretation. There were definitely some recognizable ads, and others…not so much. This one, titled The Taming of the Shrewd by Thomas, surely puts an interesting play on the Shakespeare play, The Taming of the Shrew. (Also see: my current work life. All these Petruchios think I’m Kate!). But of course as an 80’s baby, my favorite Kate and Petruchio ever are Kat and Patrick of Padua High played by Julia Stiles and Heath Ledger. Sigh so in Mad Men, Shakespeare, and advertising white women stay being played. If you want to see the lives of the other I suggest you look for Unbranded when it shows up in another showing or parts play out in an exhibit. Or you know, read a book- but not Shakespeare, because his Moors are male. Is it the art? Or just the fancy building?